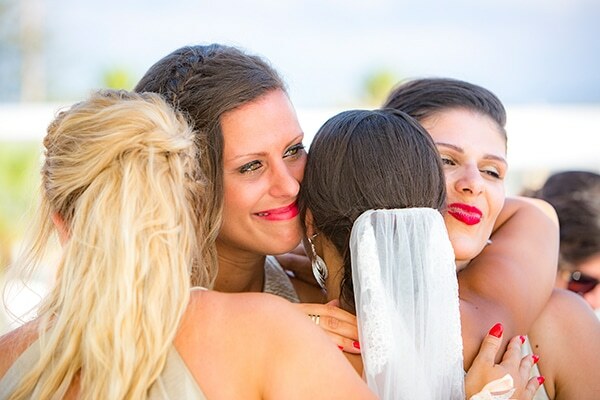 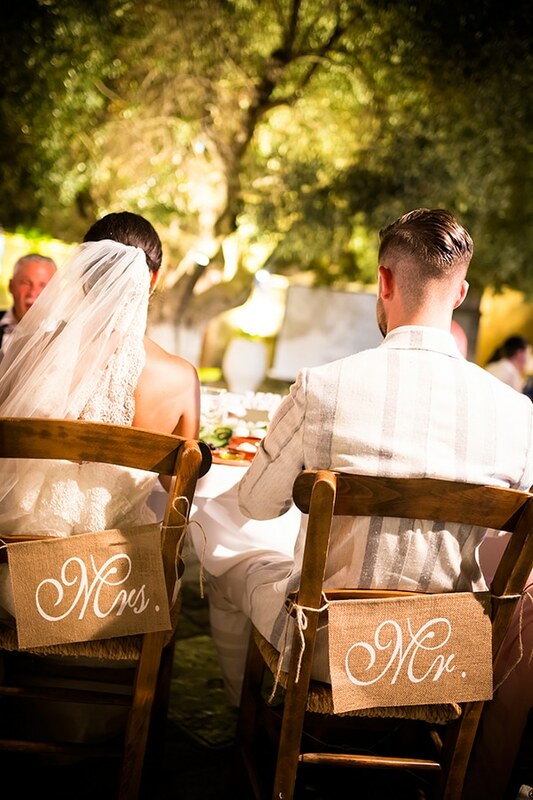 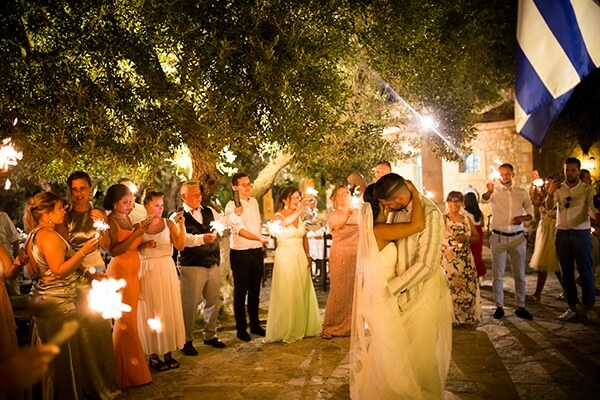 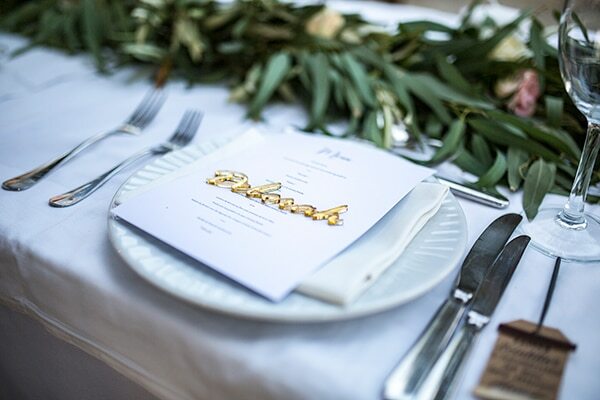 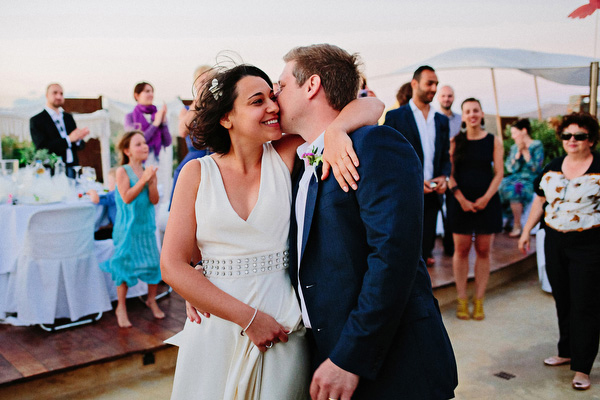 The romantic wedding we are sharing today took place at a gorgeous beach in Crete! 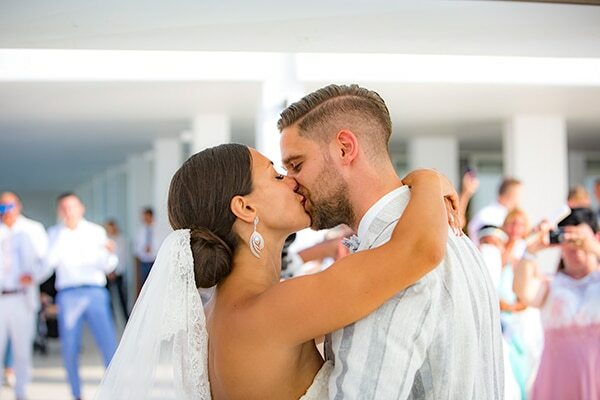 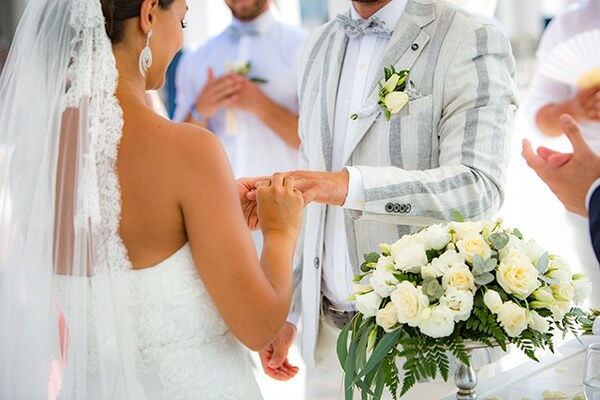 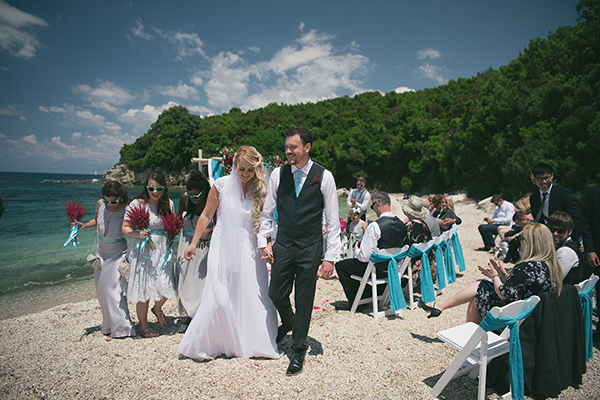 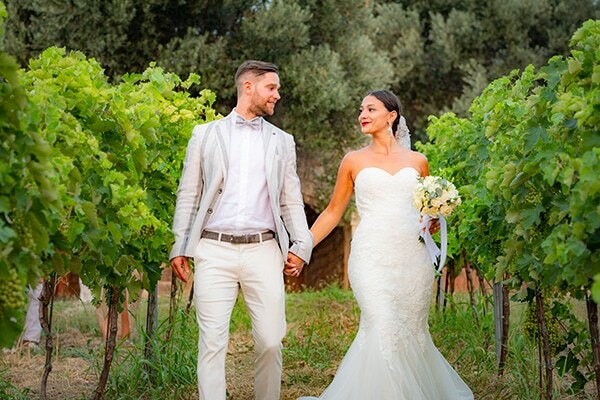 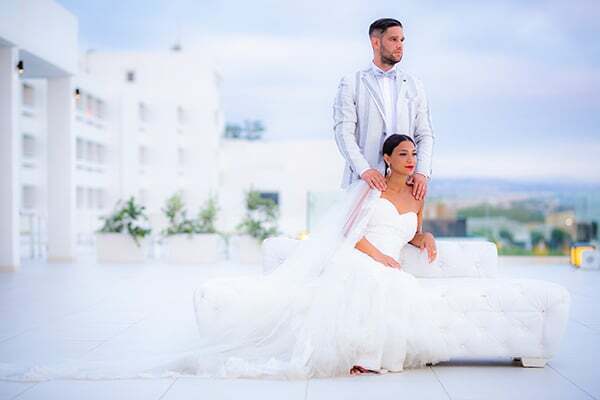 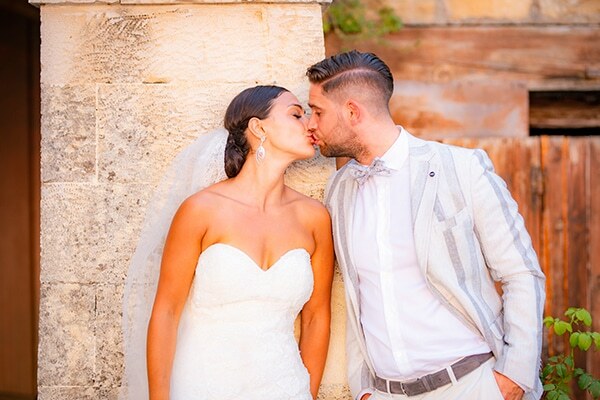 The lovely couple chose to exchange their vows with a backdrop of a beautiful beach scenery and the result was an absolutely romantic summer wedding! 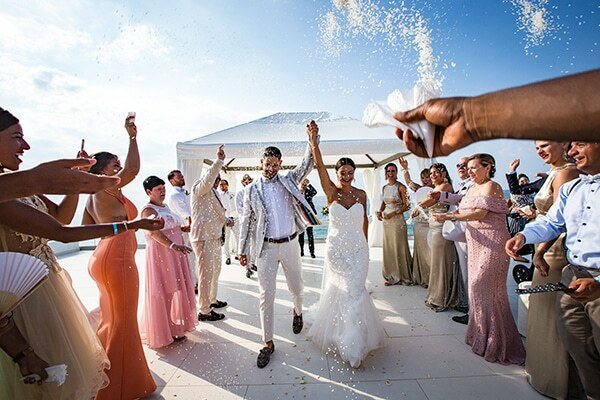 The ceremony and the reception area were decorated beautifully by NMevents. 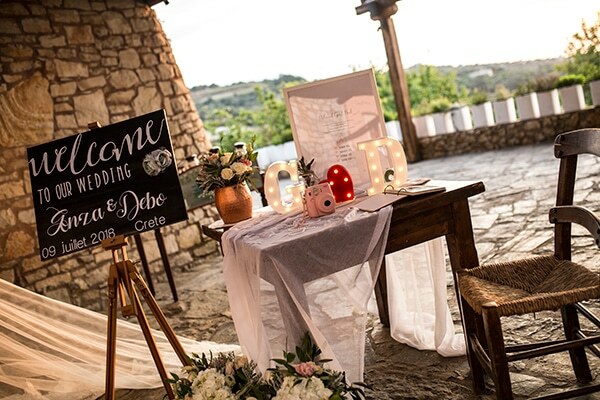 We loved the beautiful wedding table decoration with fresh flowers and gold details and the wonderful welcome table which was set in the ceremony area decorated with white flowers and rustic details. 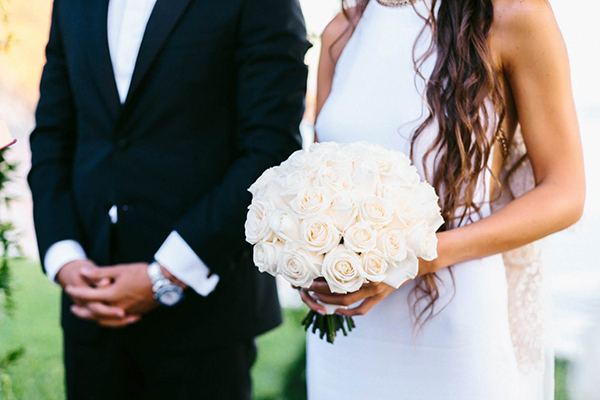 The bride was stunning in her elegant white mermaid dress by Pronovias holding her beautiful bridal bouquet of lovely white mini roses. 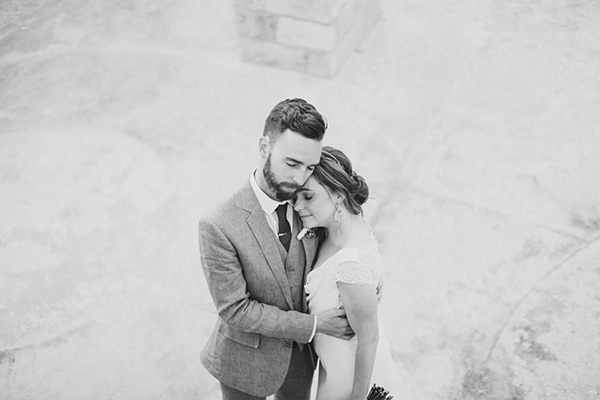 See all the details in the photos below!